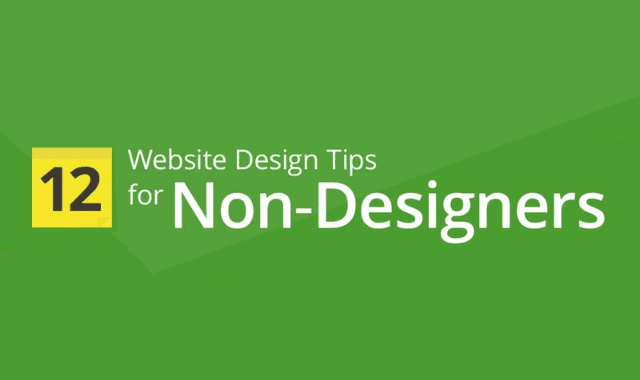 12 Website Design Tips For Non-Designers #Infographic ~ Visualistan '+g+"
In today's world, a business website is mandatory. Many owners throw something together in a jiffy just to have an online presence. That’s a step in the right direction, but you want a website that will accurately represent your brand and leave an impact. You need to focus on the design. Have a look below!